Welcome to the Ormond Beach Observer. Modeled after its award-winning sister papers in Palm Coast, Sarasota and Manatee counties, the Ormond Beach Observer is dedicated to serving as the leading and most trusted source of local news and information for the Ormond area. 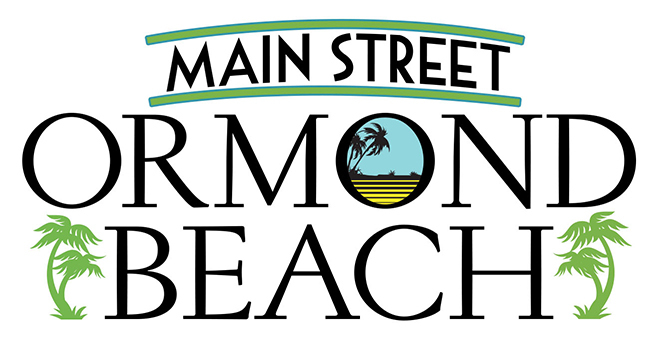 Each edition of the Ormond Beach Observer delivers the area’s most relevant and most comprehensive news, information and features affecting Ormond Beach residents, their neighborhoods and the community at large. From the backyard neighborhood birthday parties, to the grade-school award ceremonies, to the high-school sports games, to the church socials, to the actions of the Ormond Beach City Commission, the Ormond Beach Observer chronicles life in Ormond Beach like no other news medium. If it happens in Ormond Beach, Ormond Beach residents know where to turn — to the Ormond Beach Observer.